Max Factor & Company is a cosmetics company, founded during 1909 by Maksymilian Faktorowicz (1877–August 30, 1938), Max Factor, a Polish-Jewish cosmetician. Max Factor & Company was a related, two-family, multi-generational international cosmetics company before its sale in 1973 for $500 million dollars. Presently, the Max Factor name is a popular brand of Procter & Gamble Co., which purchased the company in 1991. By the first quarter of 2010, Procter & Gamble had discontinued Max Factor in the United States, instead focusing its marketing efforts on the more successful CoverGirl cosmetics line. Max Factor will continue to be marketed overseas. 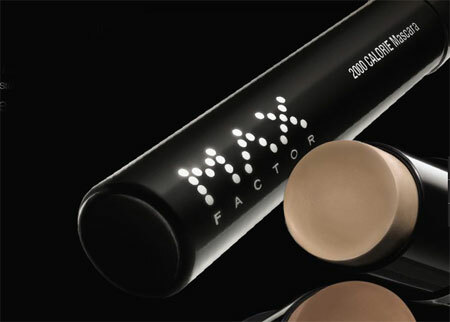 Max Factor is also exclusively available through Drugstore.com in the United States.